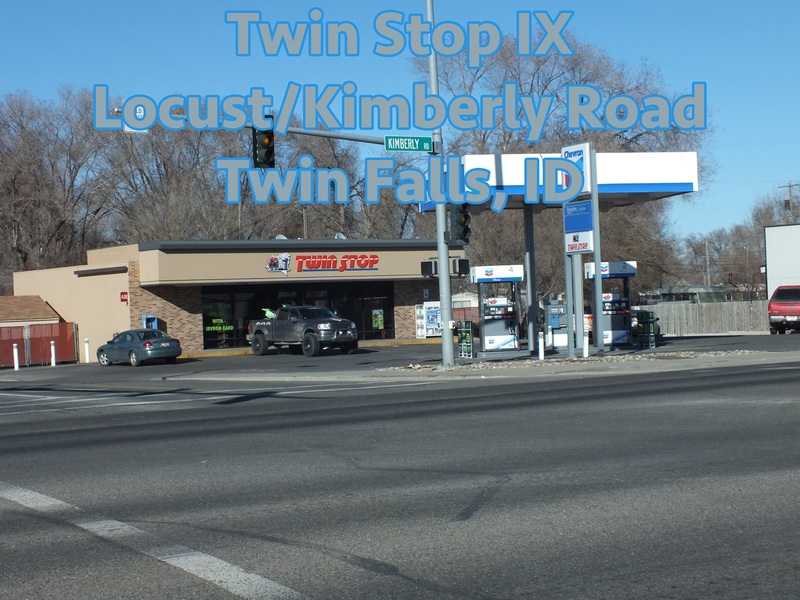 Twin Stop IX is located in the southern part of Twin Falls. There is no fighting traffic to get to this location – we make it easy for you to stop by and pick up what you need. Our friendly cashiers are the nicest around who know most regular customers by their first names. Twin Stop IX is an excellent store and you will feel welcomed and appreciated for stopping by.